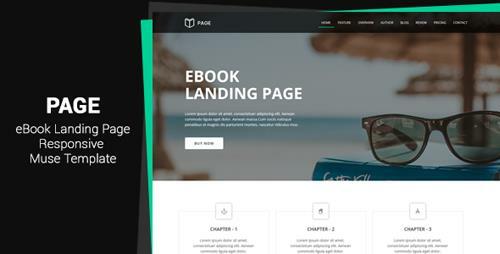 Page � EBook Landing Page Muse Template is built for professional eBook selling template. This is a clean, modern responsive design website. It is suitable for users with zero programming knowledge. 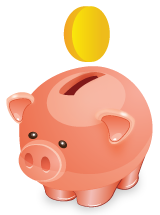 Specially Designed For Your Ebook Launch Landing Page Campaign.